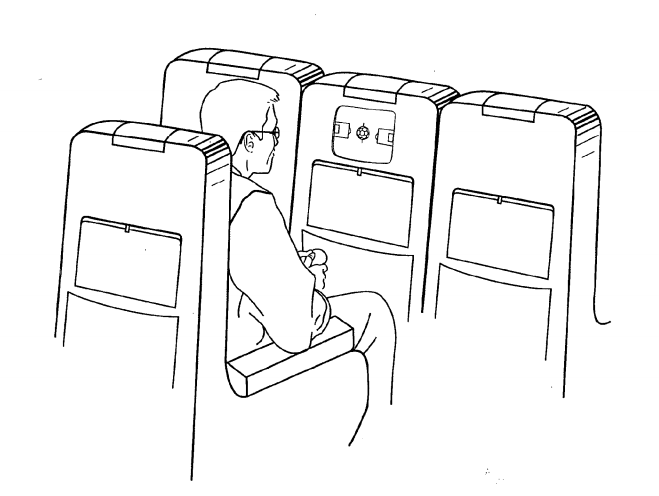 In late June, Nintendo filed a patent that opens the door to bringing classic Game Boy games to smartphones, the backs of airline and train seats, and (should anyone still use them) personal digital assistants (PDAs). The United States Patent and Trademark Office published the patent, titled “Hand-Held Video Game Platform Emulation,” on Thanksgiving. In short, it describes a software emulator that can run Game Boy, Game Boy Color and Game Boy Advance games to other “low-capability” devices – namely, smartphones, seat-back displays and PDAs. The patent application also mentions bringing these games to personal computers (PCs). Nintendo describes potential hurdles for bringing Game Boy games to these other platforms, including speed performance, sound quality and graphics quality. “The present invention solves these and other problems by providing a unique software emulator capable of providing acceptable speed performance and good image and sound quality on even a low-capability target platform such as a seat back display for example,” according to the application. The Japanese video game company’s approach to the mobile realm has been measured, as it sees mobile apps as more of a marketing vehicle than a full-fledged gameplay channel. As with all excitement-inducing patents, it’s important to note that inventions laid out in patents don’t always become reality. Nintendo seems content with how their proprietary handheld gaming devices are faring, as it recently boasted that Super Smash Bros. for Nintendo 3DS sold 1.2 million physical and digital units in the U.S. after a little more than a month on the market. Nintendo is also continuing their line of intra-company emulations with The Legend of Zelda: Majora’s Mask 3D, which is hitting the 3DS in spring 2015.